We recognise that quick and easy access to location information is important to you for your business needs. MyLandgate has specialist channels tailored to suit different industry sectors, and provides access to essential products and services, news and updates, useful links, training manuals, publications and other helpful tools. Registration is required for all channels except the planning channel. MyLandgate business channel is for business customers who need reliable access to property-related subscription services such as land enquiry and electronic advice of sale (EAS2). 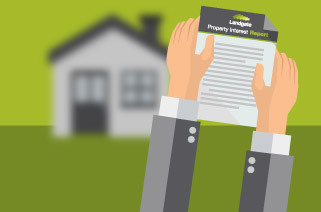 MyLandgate conveyancing channel is for banks, solicitors, conveyancers and other professionals who need daily access to title searches, surveys, documents and plans for property transactions. MyLandgate government channel is for local and state government authorities who a need reliable access to property-related subscription services and other Landgate products. MyLandgate survey channel is for surveyors, cartographers and planners who need reliable access to geodetic marks, title searches, plans, documents, surveys and field books. To register you must complete an account application form and get it approved by Landgate. Registration generally takes up to 10 working days for Landgate to process account application requests.